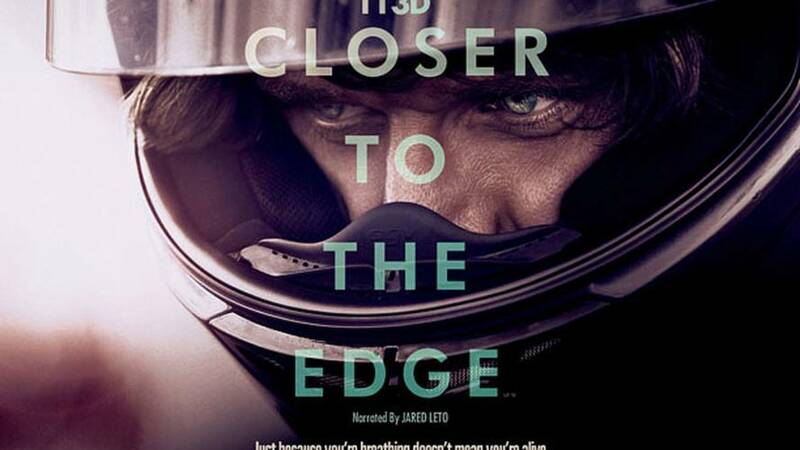 We've heard from some people that TT3D is the only movie to ever do the Isle of Man TT justice. Others, usually those actually connected to the racing, have described it as sensationalist, focusing on the danger, crashing, injury and death over the actual motorcycle riding and personalities. Never released in the US, we're unable to weigh in on that debate. But, in about an hour and forty-five minutes, we'll be able to. That's because the entire documentary is now online. Thanks for the tip, Daniel.